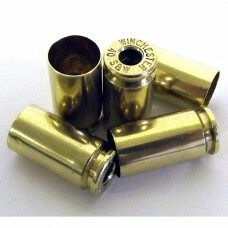 1000 pieces of 100% fully processed & reconditioned .40 S&W Brass. 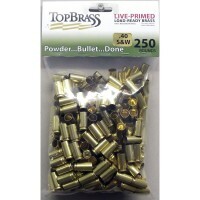 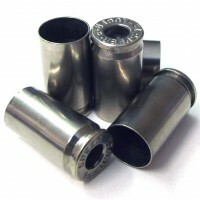 250 pieces .40 S&W brass100% reconditioned, primed and ready to reload.Brass has been: Cleaned ..
.45 ACP brass 100% reconditioned, primed and ready to reload. 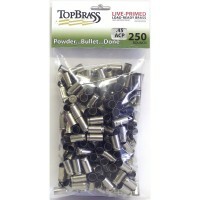 250 pieces bulk packaged.Brass has be..